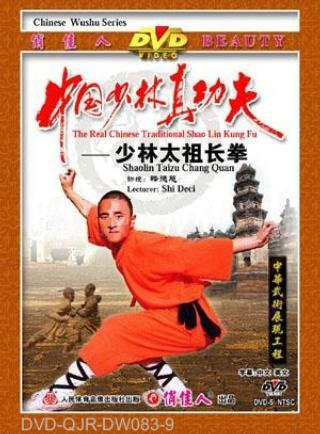 On the basis of the hand forms of Song Taizu (founding emperor of the Song dynasty), the Shaolin warrior monks created this routine. Its main characteristics lie in its abrupt change of movements, which are absolutely unpredictable, extremely practical, and powerful in offense and defense. This hand form was created in actual combat and should be a last resort when you are in lethal danger.